The new heir to Katatonia & Co. Inspired by the dark winters of the north, VUOLLA hail from the depths of human existence. 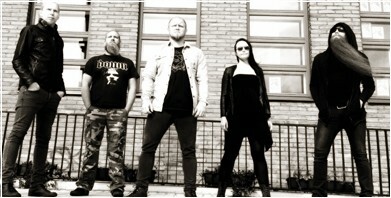 They are based in the city of Jyväskylä, Finland, which has produced other Doom-Meta bands like SWALLOW THE SUN. 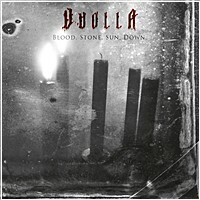 In VUOLLA, melancholic Post-Rock meets the great elements of Doom and Death-Metal. 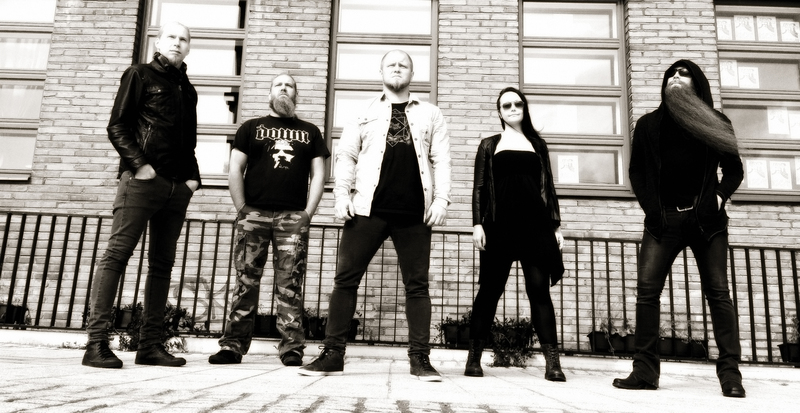 The charismatic mix of depressive parts with growls and clean vocals and doomy, brilliantly rendered guitar work reminds the listener of the early works of ANATHEMA. Absolutely essential for fans of THROES OF DAWN, SHAPE OF DESPAIR and KATATONIA. In 2015 VUOLLA signed a record contract with SCHWARZDORN PRODUCTION. The Debut album “Blood. Stone. Sun. Down.” will be released on 03.06.2016. 2016 CD "Blood. Stone. Sun. Down."